How can something so easy to make be so good? 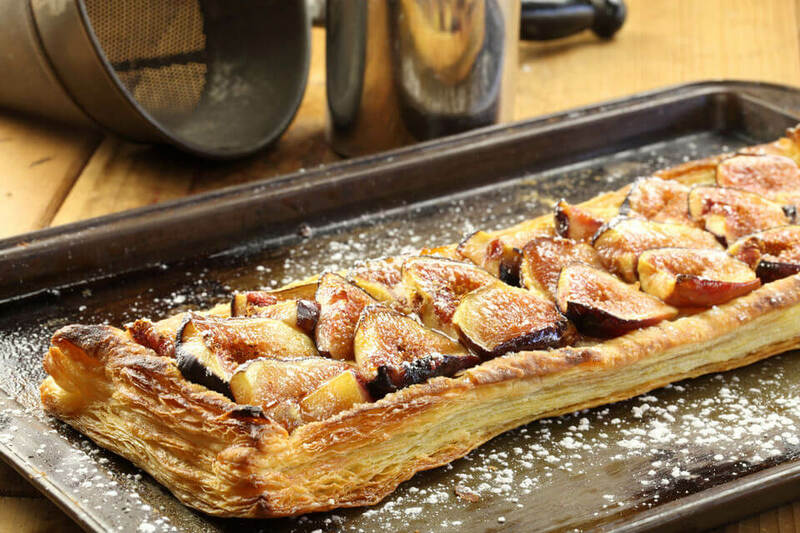 The main ingredients for this dish are puff pastry and fresh figs. When figs are out of season, they can be substituted by other seasonal fruits such as plums or apricots. This class also features a recipe for Pan-Seared Cod Filet and Red Cabbage!